Booths are now available for the next big show! 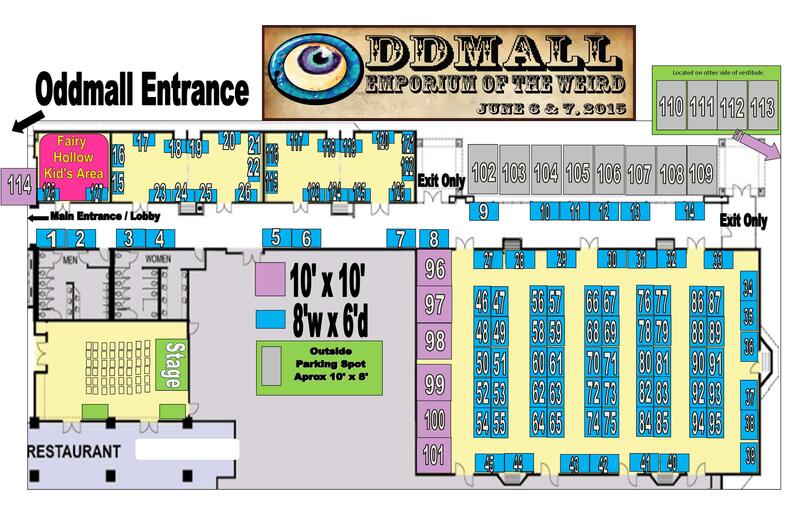 Oddmall:Emporium of the weird returns to the Holiday Inn downtown Everett, Washington on June 6 & 7th. Vendor booths are available now and as a special added holiday bonus, they are on sale! Save on every size if you sign up before January 1st! We are adding several new things for the June show, new kids themed area, new entertainment, outside booths, the second annual Oddmall Weird Beard and Mustache Contest and more! 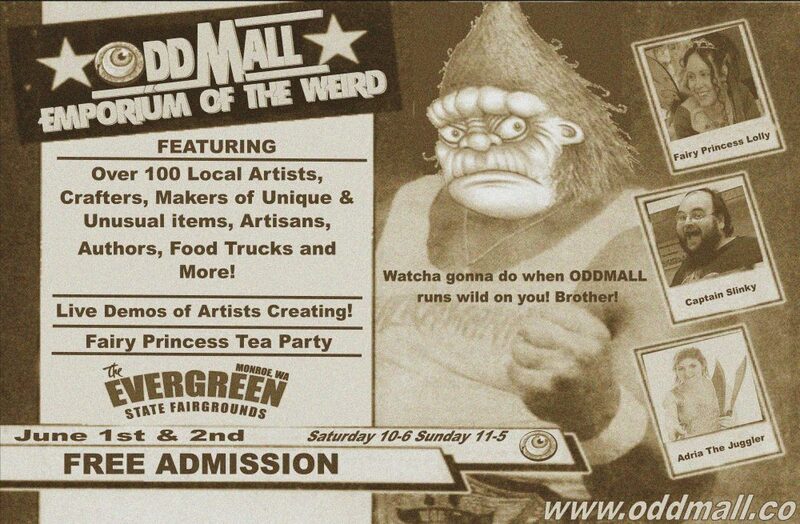 Don’t miss out on all the fun, We would love you to join us at the Emporium of the weird. Click on the registration tab to sign up!